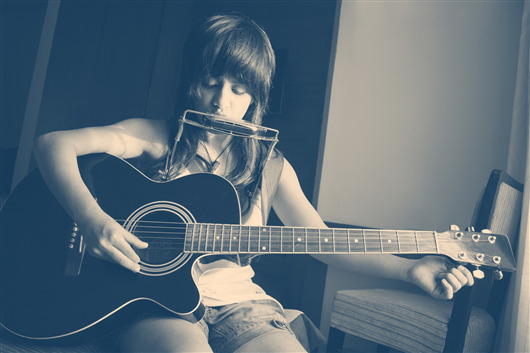 Looking at the petite Jasleen Royal, in her trademark pyjamas and long loose t-shirts, all of 21 years, no one can imagine of how talented this little girl might be. But as soon as she puts her guitar around her neck, starts strumming those strings and lending her voice, we can be nothing but astounded. A 2011 batch pass out from Hindu college she is random yet certain, humorous and appealing. Her love for music dates a long time back. She started with learning the keyboard, she used all she gathered to figure out guitar and mouth-organ herself. 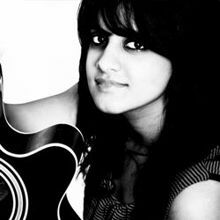 Jasleen Royal is probably the only lady in the business who sings as a one piece band with an acoustic guitar, a harp (mouth organ) and a tambourine on her foot and at times she also uses a keyboard (piano). She broke the ice with being one of the semi finalists in India's Got Talent and just one and a half year old in the industry, she already has a lot of accomplishments in her kitty. 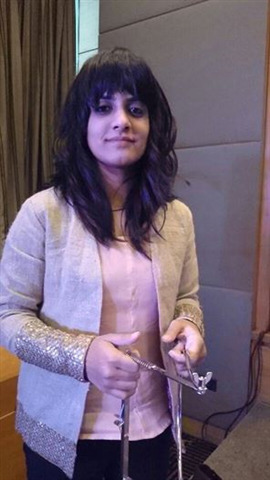 She has been chosen as the youth Icon by IIT Roorkee and was invited as a Guest of Honour by The Indian Embassy in Nepal. She has also been invited to Rashtrapti Bhawan has judged shows like Hindustan Rockstars and Zee Aspire for Zee Business and has performed at the annual fests of a lot of renowned colleges like IIT Delhi, AIIMS etc. At this age when people don't even know where to start from. Jasleen has already made her mark and its just going to get deeper and deeper with time. No stopping the rockstar! 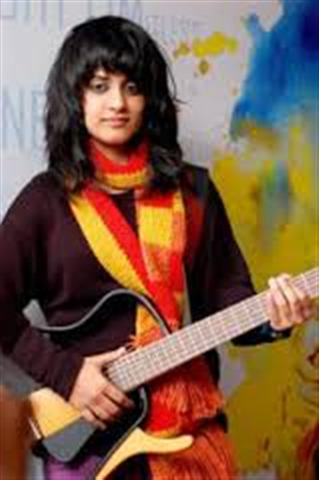 Why Book Jasleen Royal Through ArtiseBooking?